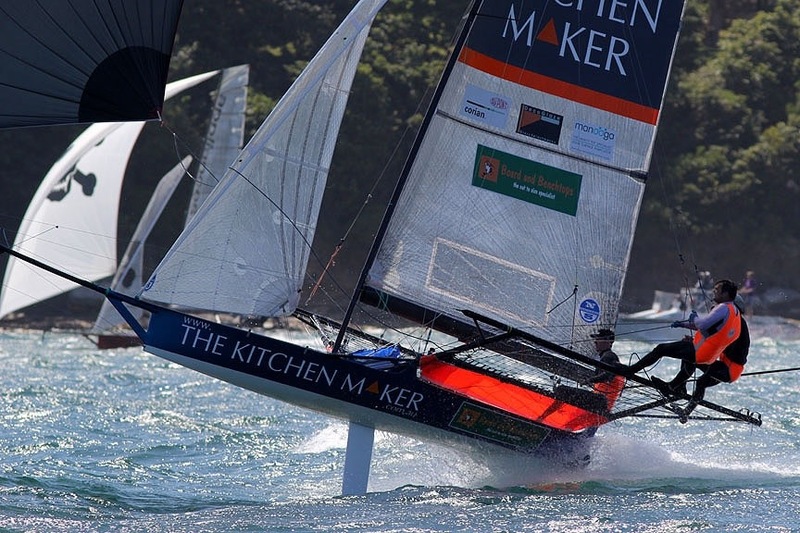 The Flying 18s website has published a little news about The Kitchen Maker sailing team. 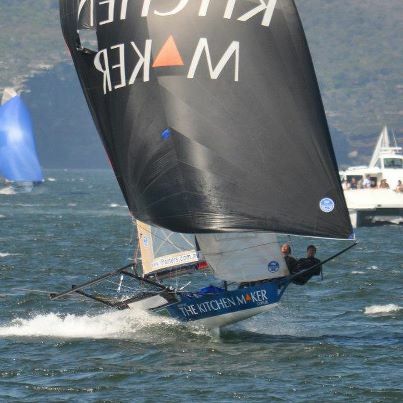 This entry was posted in 18 foot skiff, The Kitchen Maker 18 foot skiff racing team and tagged 18 foot skiff, The Kitchen Maker by Cam. Bookmark the permalink.